Symposium in honour of Stein Kuhnle. 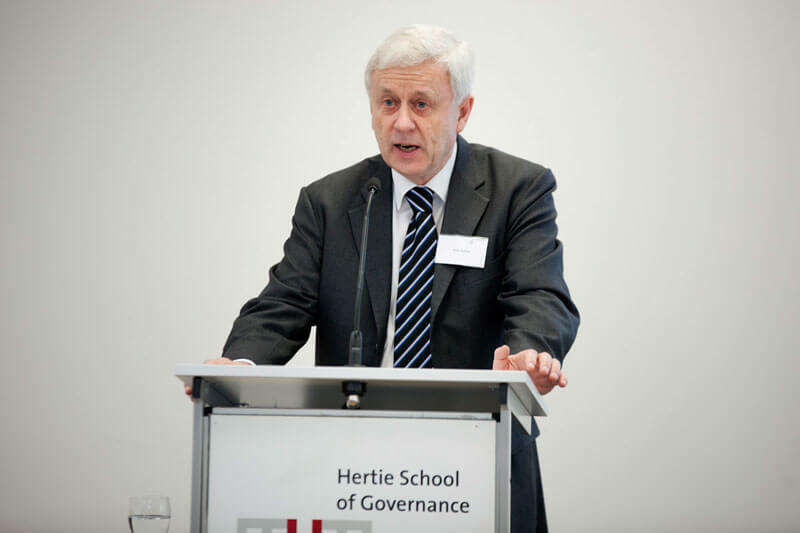 Stein Kuhnle teaches comparative social policy and welfare state reform at the Hertie School of Governance and comparative politics at the University of Bergen (Norway). He holds a cand. polit. degree from the University of Bergen and has been teaching there as a Professor of Comparative Politics since 1982. He has directed the Department of Comparative Politics for many years. He is currently serving as honorary professor at the Centre for Welfare State Research at the University of Southern Denmark, Odense, and as honorary professor at Sun Yat-Sen University, Guangzhou, China. As visiting scholar and professor, he has done research and given seminars at the University of California, Berkeley, the London School of Economics and Political Science (LSE), the European University Institute in Florence, the University of Mannheim and at the Australian National University in Canberra. The welfare state is a European invention with global reach. While the welfare state has historically evolved into different forms in Europe, we are witnessing its globalisation. Alongside this process, social policy innovations appear in emerging economies. At the same time, the global financial crisis and demographic changes put both established and emerging welfare states under severe stress. Therefore, the future financial and political sustainability of welfare states is a prominent agenda point for decision makers.